Calling NTTs! FSU Job Opportunity—Last Chance! The FSU has arrived at a tentative Memorandum of Agreement with the administration on parking (see the agreement here). This agreement requires member ratification which means we are holding a ratification vote. You will be sent a ballot no later than Friday, December 7th at 11AM EST where you will vote yes to ratify or no not to ratify the parking agreement. Voting ends at 10AM EST on Friday, December 14th. We want to let you know about the following event. Pizza will be served; Bring your own beverage. 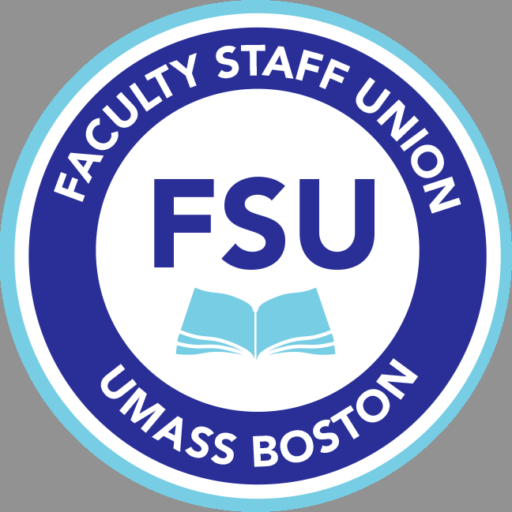 Urgent Organizing Meeting TOMORROW: Help the FSU Push Back on Parking Fees! 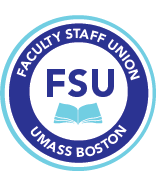 The FSU’s parking organizing will continue by meeting tomorrow, Wednesday, Nov. 14 from 12-1:30 pm in Wheatley, 5th floor, room 41.